You are here: Home / Ways to Play / Kid’s Co-op: Let’s Celebrate! 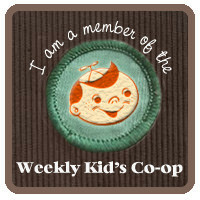 It’s Kid’s Co-op time! 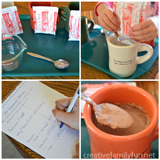 Link up your favorite kid-related posts and then check out all the fun that has been linked up from other bloggers. Today, we’re going to do a little celebrating. You see, it’s my birthday today and I found three fun ways to celebrate from last week’s links. Let’s get started! 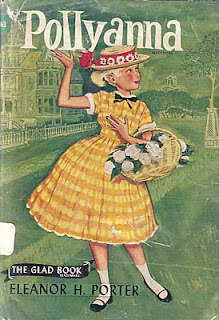 First, let’s celebrate with some activities from one of my favorite books and movies, Pollyanna. 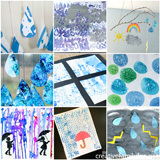 Thanks Our Treasured Home for all the fun ideas! 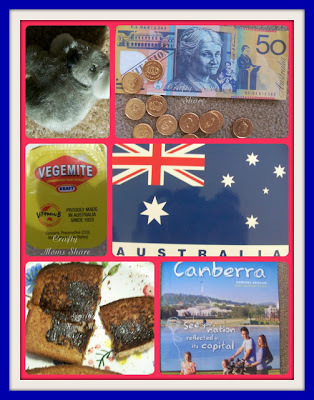 Next, we’ll take a virtual visit with Crafty Moms Share to a country I would love to visit someday, Australia. Finally, we’re going to celebrate by teaching compassion and service to others with The Good Long Road. I love these 10 simple ways to fight hunger. Now it’s time for you to share all the fun you’ve been having! 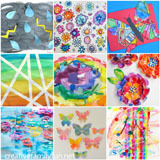 Please join up and share your favorite post. (And, we’d love you forever if you’d link back to us!) Your link will show up on all of the hosts’ blogs. 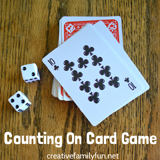 It’s time to link up, visit some new blogs, and have a lot of fun! thanks for hosting – all linked up! Thank you for featuring my exploration of Australia. I too would love to visit there and even more now that I have a good friend there who sends us stuff. 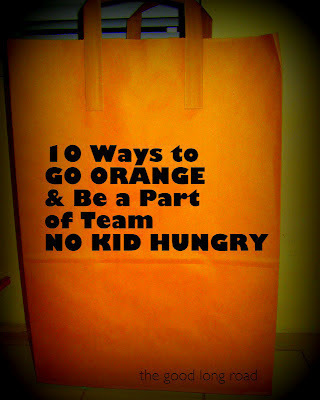 Thanks for highlighting my post on Ten Ways to Fight Hunger for Hunger Action Month. It's so important to spread the word, so I truly appreciate it. Also, thanks for hosting the linky!